“And so it’s goodbye from Graph Search.” The newest privacy shift from Facebook involves the site doing away with the setting that allowed people to be able to choose who could see their profile when they type their name into Graph Search (search your timeline by name). However, even though it can be frustrating when Facebook makes changes to privacy settings, it’s actually incredibly easy to get things back to normal – so don’t panic. Here’s a really useful blog post on how to make sure your Facebook privacy settings are exactly how you want them. Of course, one way of making sure you don’t have to do a mad scramble to reset your privacy settings after every change is to always be aware of what you’re posting on Facebook in the first place. It may sound obvious, but with our world becoming more and more digital and employers increasingly using social media to check out candidates ahead of interviews, we need to be more aware than ever of the persona we’re putting across online. One of the best ways to figure out whether something is appropriate to post online is to ask yourself, “Would I want my Gran to see this picture of me plastered at V Festival?” And if the answer to that question is no, then don’t put it on Facebook! Oh, and the same goes for status updates – if you’re angry, upset, intoxicated (or all three at once! ), it’s probably not a good idea to use Facebook as your venting platform, because someone will see it before you manage to take it down, and you never know who that person might be. 1) To access your privacy settings, click on the small cog-shaped button at the very top of the Facebook screen, on the right-hand side. From there, you should be able to see a section labelled “Privacy Settings”. 2) A Restricted list is for people you’ve added as a friend on Facebook, but whom you just don’t want to share with, like your boss, for example. When you add someone to your Restricted list, they’ll only be able to see your Public content or posts that you specifically tag them in. 3) To add people to specific lists, scroll down to the Friends section on your Facebook home page, then click on the name of the list you want to edit, such as Restricted, or Close Friends, etc. Then, in the top right corner, click on “Manage List” then select “Edit List”. Then simply enter the names of friends you want to add to this list in the “Add friends to this list” box. 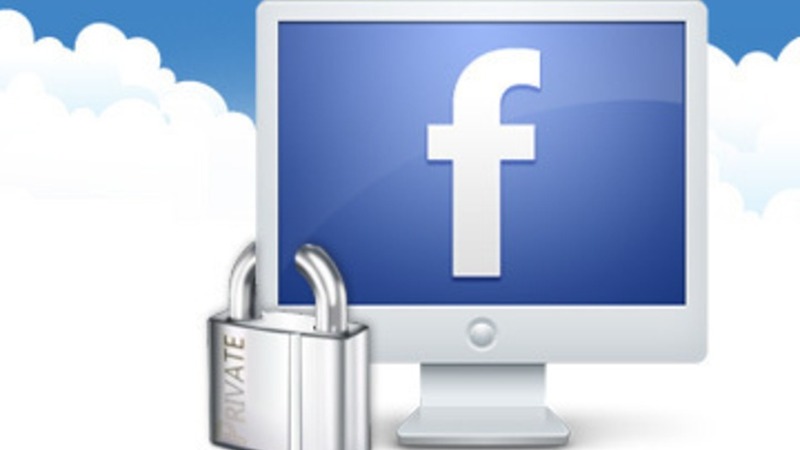 What do you think of Facebook’s privacy settings? Do you have any other tips for improving social media etiquette?